UPS (United Parcel Service) is a logistics and supply chain that specializes in distribution, freight, express package, international trade management and tracking data. It is a leading package delivery company that offers best class supply chain management solutions to millions of customers through 220 countries worldwide. Founded in 1907 the logistics company is headquartered in Sandy Springs, Georgia, United States. 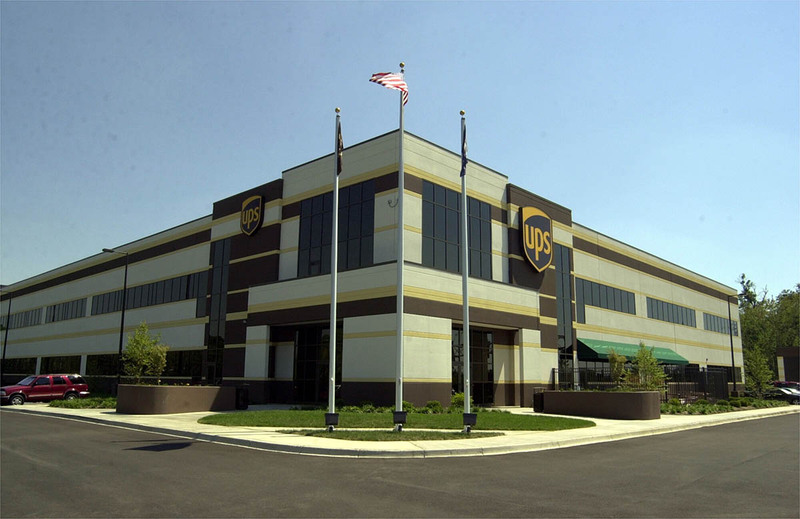 UPS serves over 7 million customers delivering `5 million packages every day. Atlanta, GA 30328, United States. 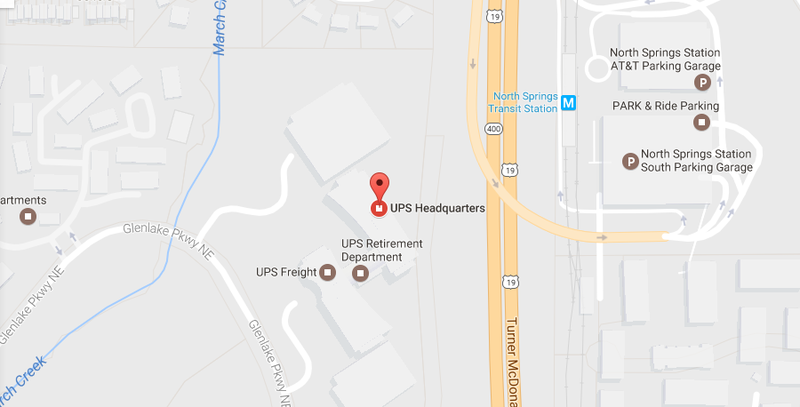 Below you can find a complete information of the UPS Corporate Office Headquarters Numbers. Step 1– In order to access live chat and online customer support you need to log into your account. Visit the homepage to log in then go to the live chat page using this Link. Step 2– The live chat service allows you to get help for Tracking/package delivery, login/registration, and shipping schedule a pick-up and more. Jim Barber. President, UPS International. Alan Gershenhorn. Executive Vice President and Chief Commercial Officer. Myron Gray. President, U.S. Operations. Kate Gutmann. Chief Sales and Solutions Officer.